When going about your normal business routine, you may find a need for different documents, for which you can find different templates to help you with making them. One of these is the calendar, which can be useful in your work for several reasons. Of course, you can find different free calendar templates to help you with that task. You may wonder why you need a business calendar, but that can be answered by taking a look at what business calendar templates are available. Seeing how many calendar templates should offer clues as to what purposes you could possibly find for your own calendars. 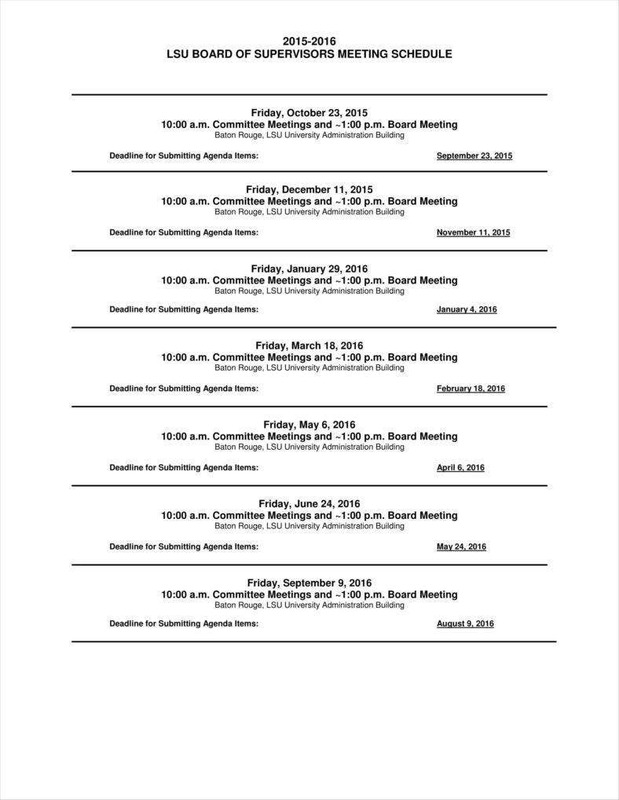 After all, there is quite a lot more to business calendars than reminding you of upcoming dates and events. Perhaps the most basic kind of business calendar template is a work calendar template. 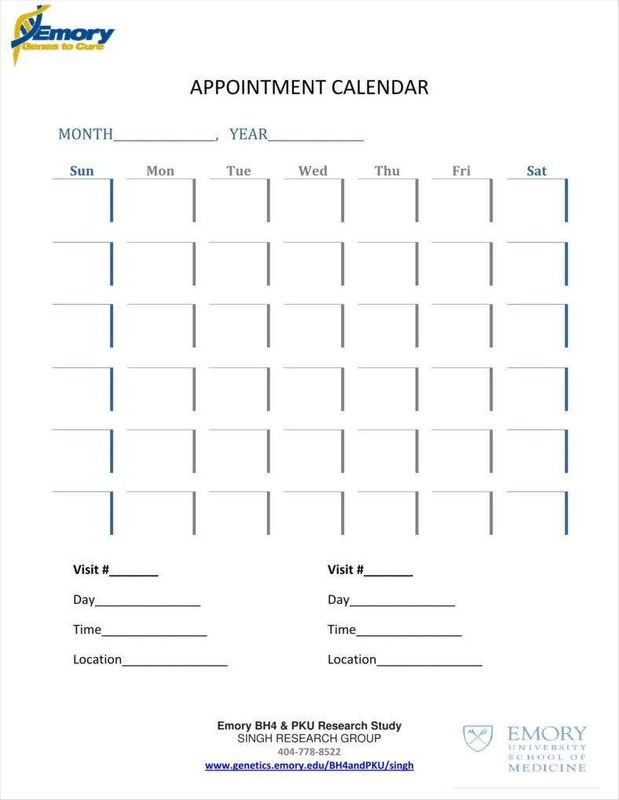 At their most simple, these calendars allow you to record and check different shift schedules during weeks and months. Of course, that is not their only function, as they could conceivably be used to record other such dates and periods relevant to a given business’ operations. Of course, you can get more out of work calendars than just the base dates and events, as the data contained in such calendars may also be used for other functions in a company. 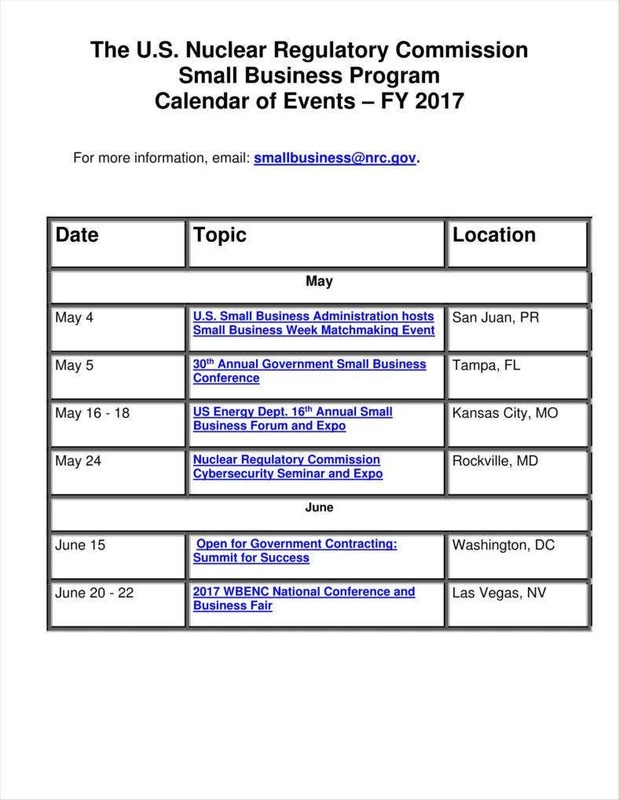 Businesses may have their own unique events for their own reasons, for which they would have calendars to record the dates to serve as reminders. 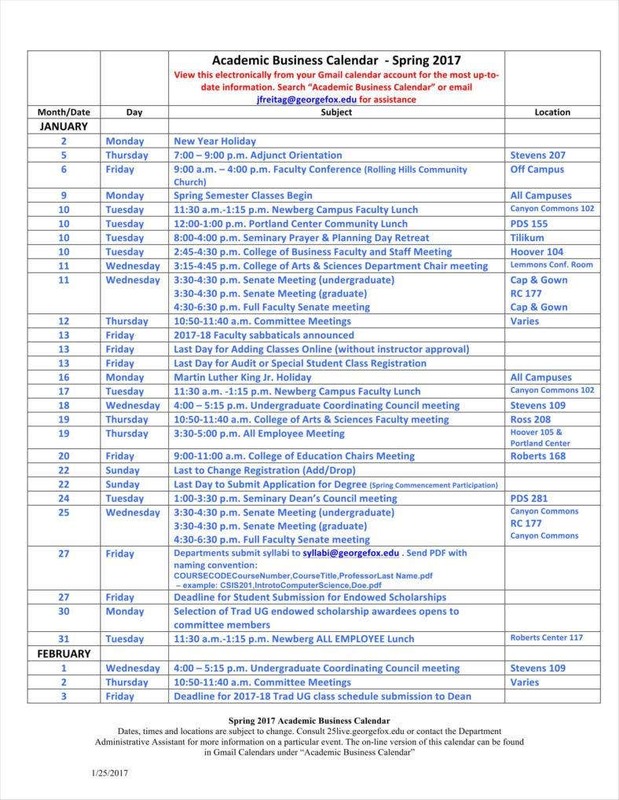 Some of these events can include relevant talks and seminars that could be useful to different personnel, or they may be events meant to foster cooperation among personnel. 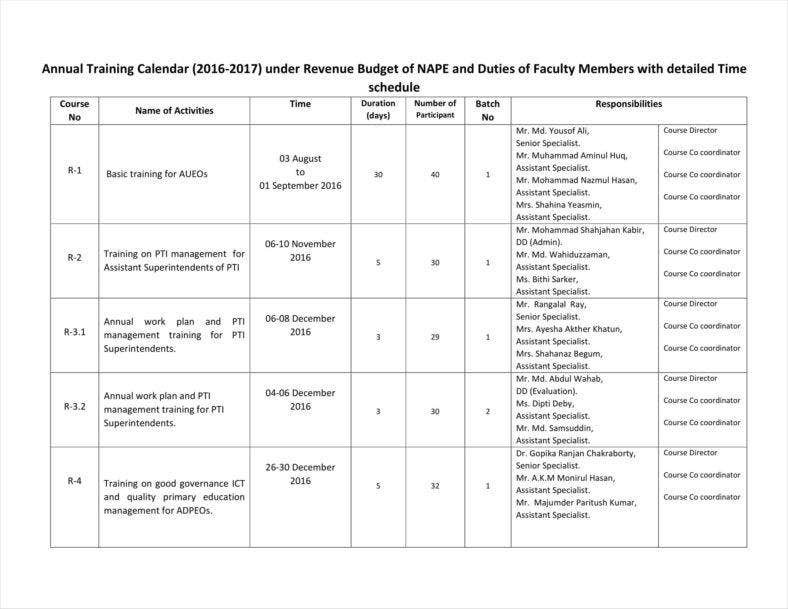 It would be wise to make use of these calendars yourself so as to ensure that your personnel can be made aware of your own events. The calendars can serve to allow your personnel to clear their schedules to make time for the events, which can only contribute to the growth of your company’s sense of camaraderie. 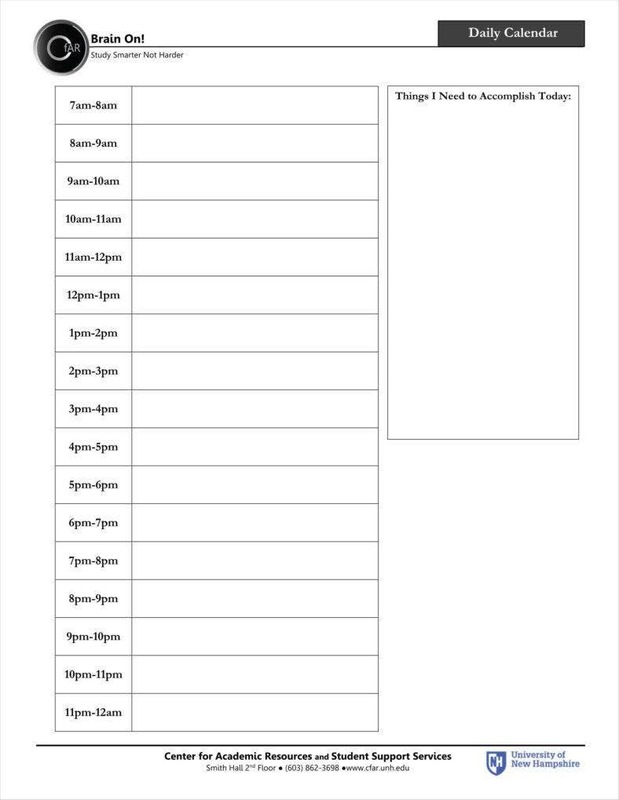 Certain people in a business may also see a need to maintain their own appointment calendar templates. After all, personnel like managers and executives occasionally need to deal with other people via meetings and appointments. These can be important for various reasons, including, but not limited to, job applications, status reports, dealing with business partners, etc. Having a means of looking after your own appointments would help make it much easier to maintain relationships with whomever it is you meet with. Of course, other personnel like employees may use these templates themselves, if only to serve as reminders of appointments they may have with management and other superiors. 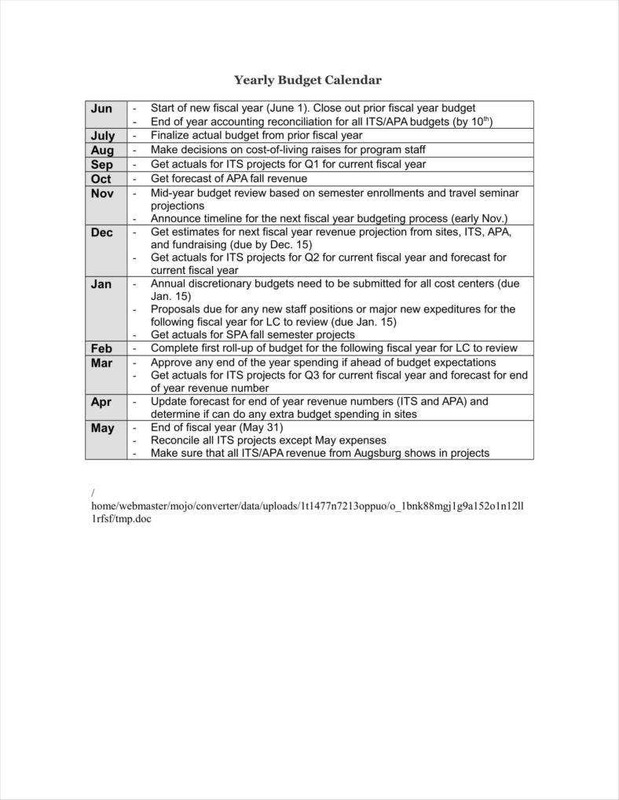 There are also calendar templates available for helping determine the company’s budget, as is the case with budget calendar examples. 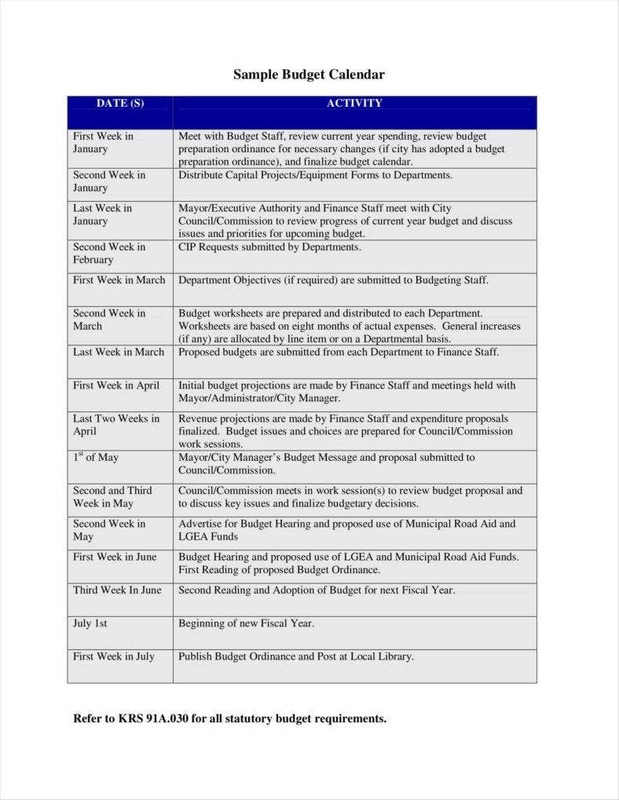 These calendars matter primarily because of there is quite a lot of work and effort involved with determining the budget such that it is not simply a matter of calculating all possible expenses. In particular, you can use these calendars to set deadlines for any requirements needed to calculate the company budget, as well as set and remind yourself of meetings with other departments. This allows you to make the flow of setting the budget more smooth, given that you have timelines to guide you through the process as a whole. 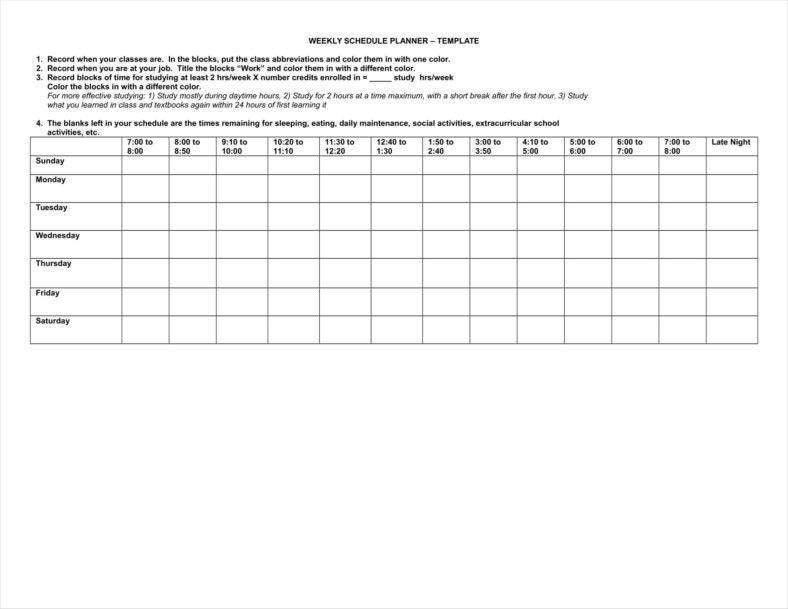 You may also use marketing calendars for your work, and there are indeed templates for those calendars available as well. Like budget calendars, you would need marketing calendars to set events and deadlines to help make the job of marketing flow more smoothly. This is especially important in the case of marketing being that a marketing campaign does involve a great deal of effort, both before and during the actual period of the campaign. Therefore, a marketing calendar would help you set deadlines and mark out significant dates to ensure that the campaign goes as well as possible. After all, making a marketing campaign work demands that you set all important dates and have a way of keeping them well in mind. Individual teams and employees may also find project calendar templates to help them manage given tasks and projects. After all, proper project management involves setting deadlines and goals to be accomplished within a particular timeframe. Sticking to that timeframe can be made much easier with the help of project calendars, as team leaders can set deadlines for the team as a whole. The calendars can also allow teams to measure how much time can be set for given tasks so as to accomplish their goals in a timely fashion. Using such project calendars can make for more efficient work by allowing teams to pace themselves and make the most of the time that they do have. Businesses may also make use of vacation calendars to help employees plan out their vacations. This is not, strictly speaking, related to a business’s ability to improve its work performance, but it would be a boon to individual employees. After all, with the help of vacation calendars, company personnel can find out the most efficient time to plan out leave times so as to both maximize vacation days and minimize the blow to office productivity. Naturally, this should improve office productivity as employees can maximize their time for refreshing themselves and resting. It also goes without saying that managers can use these templates themselves to monitor when employees would be most likely to use their leave times and adjust their reactions accordingly. In order to assist you with the task of making your business calendars, you may want to make use of certain tips. These tips may well be able to help whenever you use Word calendars for your professional business. You can also generally find similar tips when making other documents than calendars, some of which may also be applicable in the case of calendar templates. Know which template to use for different tasks. Since there are different business calendar templates available, it pays to be sure that you use exactly whatever template it is you need for the current task. After all, while there are templates for general calendars such as Excel calendar templates, there are also templates meant for specific tasks. Your work can be made considerably easier by using a template that is already close to whatever it is you need. Be sure to modify the template to suit your particular needs. No matter which template you use, you are very likely to need to customize it so that it reflects your own particular needs. You should take care to modify your calendar templates in Word so as to ensure that they really do represent your own situation. After all, while sample templates can provide you with the basics for any calendars you need, it would be best that you fill in specific details on your own. Keeping your documents simple is a common tip for most official documents other than business calendars. In order to maximize your productivity, it might be best to keep your calendars simple. Being that calendars are fairly straightforward tools, this would help make sure that they portray only what they need to. Remember that you may be able to use your calendars for different tasks. Calendars may also have other uses than just providing you with dates for your events. As such, you should always keep that piece of information in mind, as you might be able to get more use out of your calendars. For example, your calendars can also be used for team management, rearrangement of employees’ shifts, and others, so it pays to remember that your calendars can be flexible when need be. Make sure that your dates are as specific as possible. 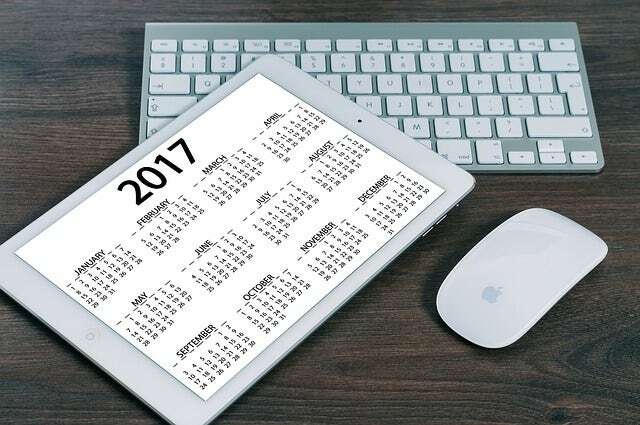 If you need to list specific dates, it would be wise to make them as specific as you can, especially if you print them out as would be the case with 2017 desk calendars. This is so that any events and deadlines you set can be placed as precisely as possible. This can serve to give your personnel as accurate an idea of how much time they actually do have for given tasks. Be sure to leave space for adjustment. With editable calendars, it is always vital that you have space to make any edits as necessary. This is to give you something of a safety net, metaphorically speaking, in case of any unexpected changes that may occur. Any cancellations or delays can adversely affect your productivity or reputation, which would be undesirable, to say the least. In order to avoid this, you can take steps to keep your time frames flexible to account for any unexpected shifts that may occur. So if you ever need to make your own business calendars for your work, then these insights can help ensure that yours are as well-made as you can make them.